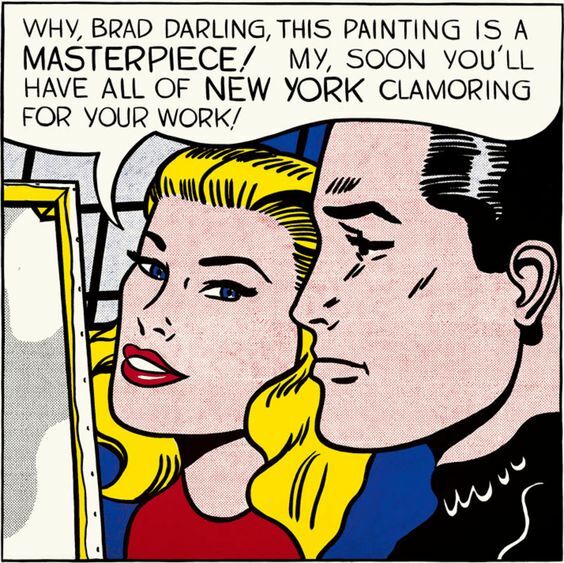 Roy Lichtenstein’s “Masterpiece” (1962). ESTATE OF ROY LICHTENSTEIN. 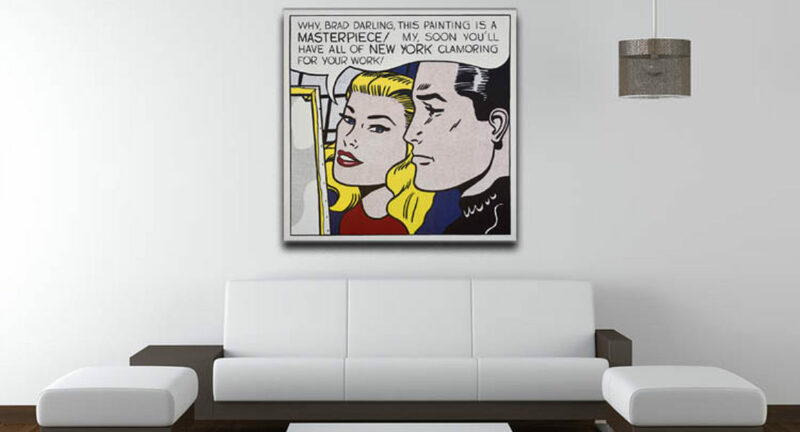 The ‘word’ in the art world was that art collector and patron Agnes Gund had sold her esteemed 1962 Roy Lichtenstein “Masterpiece” for an extraordinary $150 million, placing it among one of the priciest pieces of artwork to date. 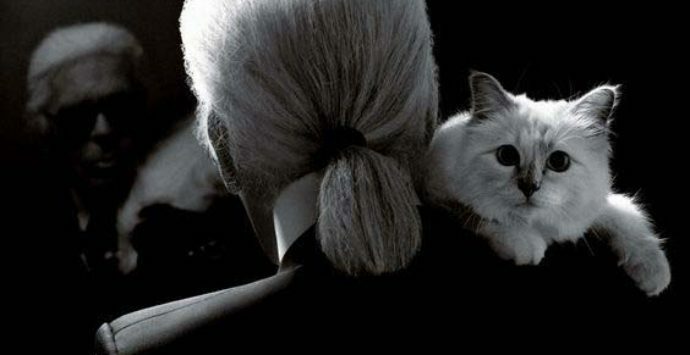 Ms. Gund has confirmed the sale of “Masterpiece”. She reveals that she parted with the painting (for $165 million, including fees) for a specific purpose: to create a fund that supports criminal justice reform and seeks to reduce mass incarceration in the United States. This new Art for Justice Fund — to be formally announced at the Museum of Modern Art, where Ms. Gund is president emerita — will start with $100 million of the proceeds from the Lichtenstein (which was sold to the collector Steven A. Cohen through Acquavella Gallery). 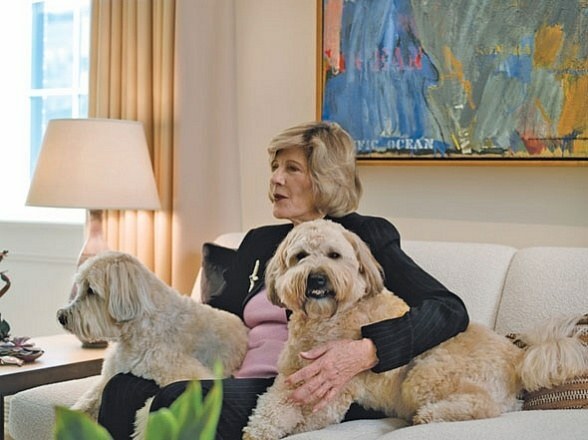 In addition to helping museums like MoMA and the Met keep their doors open, she has also been devoted to increasing the diversity of the people who walk through those doors, by funding avenues for art education that reach beyond the halls of private schools to less privileged students who don’t have the same elite cultural access. One of her greatest sources of pride is Studio in a School, the nonprofit program she initiated in 1977 to bring art lessons, taught by real working artists, to New York City’s public schools. 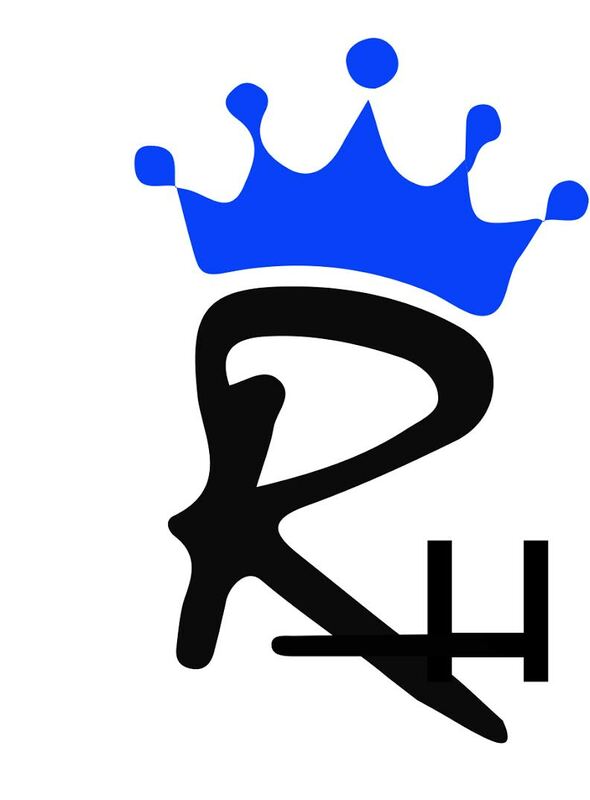 In the four decades since then, Studio in a School has reached nearly one million children in New York alone, with 90 percent of its activities benefiting students from lower-income families. 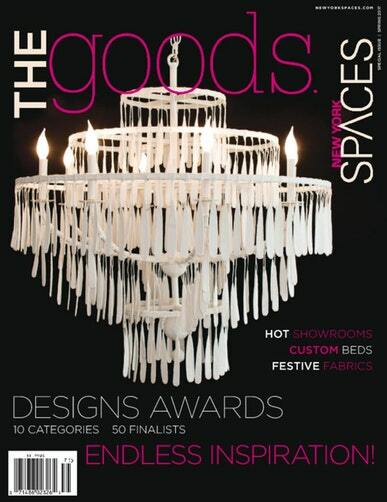 Speaking of graceful and artistic, New York Spaces Magazine just launched their much anticipated “The Goods” issue. 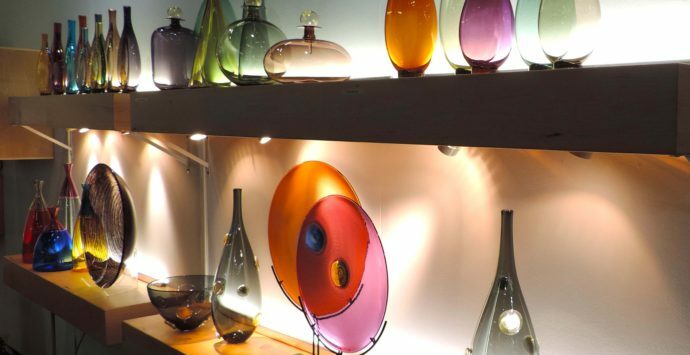 Each year the talented and newly married Design Editor, Nicole Haddad gathers hundreds of home product designs for readers to ooh and aww about. Check out page 40 and fawn over Blue Star’s new stove! 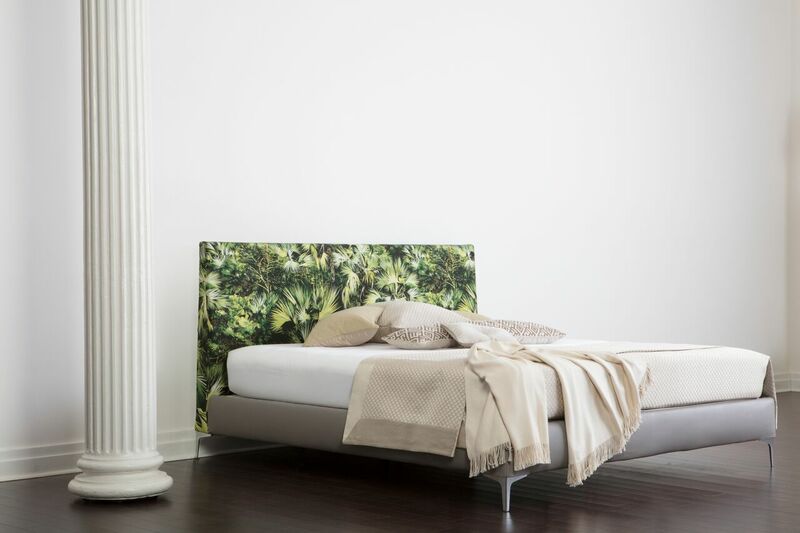 Editorial Director and uber creative Jason Kantos participated in a dream-like photo shoot with SAVOIR BEDS. 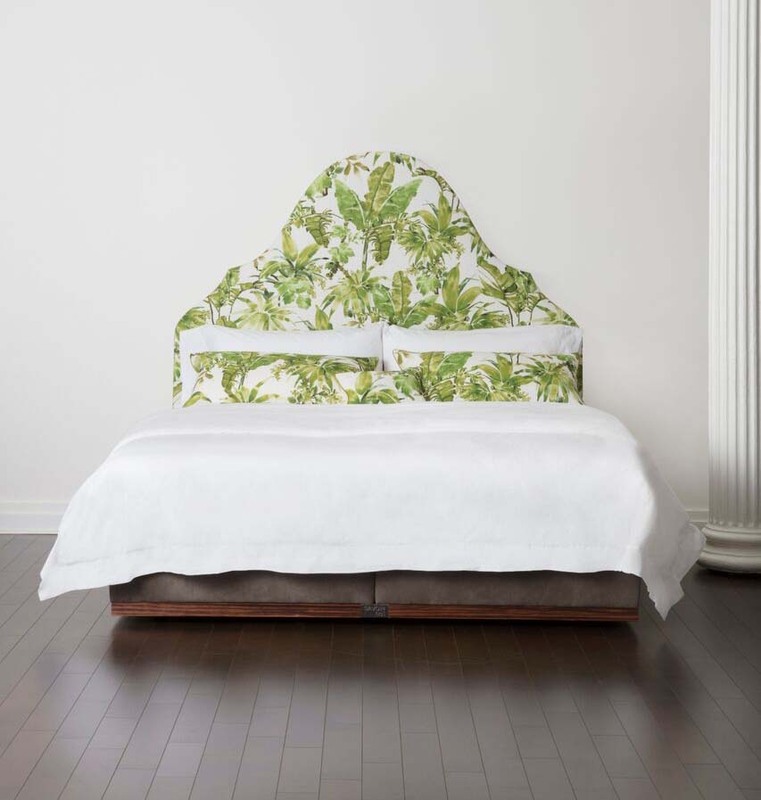 On page 64, you’ll find the creative shapes of SAVOIR BEDS adorned with graphic patterns from JAB, PIERRE FREY, Jean Paul Gaultier and Madeline Weinrib. Below is a sneak peek of the remarkable beds and their chic upholstery right before the final tuck and fluff – photographs by Martyn Gallina-Jones. 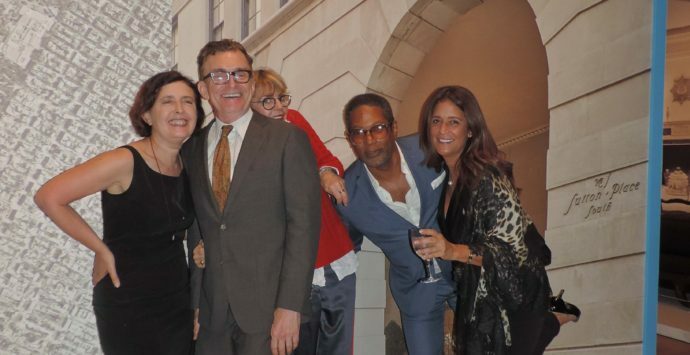 Lisa Ben-Isvy is the Publisher for New York Spaces and quite possibly the loveliest publisher in the business. 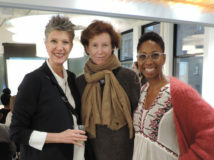 She recaps the first annual Spring into Design event on her must read Publisher’s Page, 28. 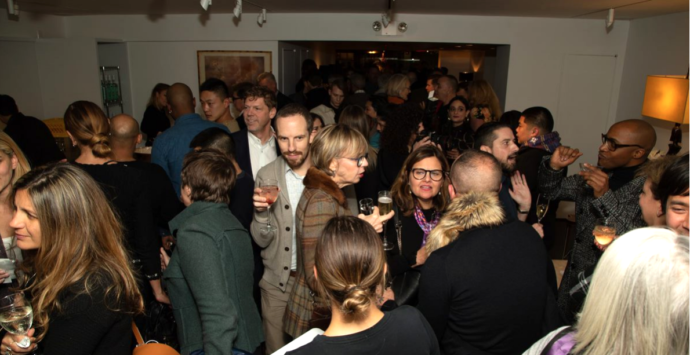 The awards event was a big hit and was held at the expansive Jeffrey Beers – designed Ascent Lounge and sponsored by Benjamin Moore ‘CENTURY’. 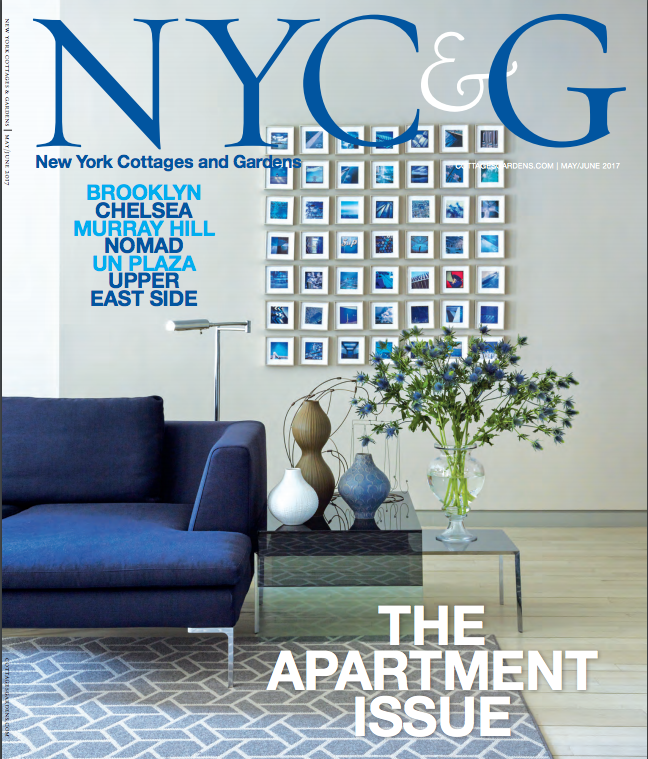 New York Cottages and Gardens latest issue features a stunning Park Avenue apartment owned by my good friend Mia Gargiulo, designed by Lukas Machnik and photographed by Gianni Franchellucci . 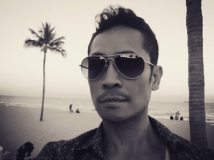 The article entitled “Dark Victory” which is the same title for one of my favorite Bette Davis movies – shows how simple elegance is often the key to luxury living. 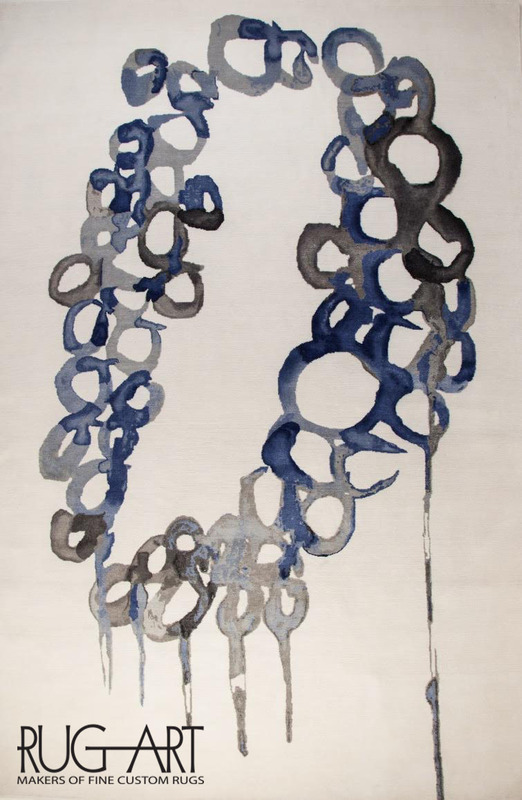 It’s all tonal and graceful, with touches of whimsy and an emphasis on the existing bones of the swank pad.